Licensed home inspections available in Avon now! When time is of the essence, our real estate inspections have you covered. Our top to bottom assessment is fast and affordable. You’ll quickly discover how well we know homes or businesses and common issues. Home seller or buyer? We know how stressful this can be. A residential purchase is the largest investment most people will make. If you need a Avon home inspection, we will protect you and your money. Serving the entire state of Connecticut, you can count on us to come to you. 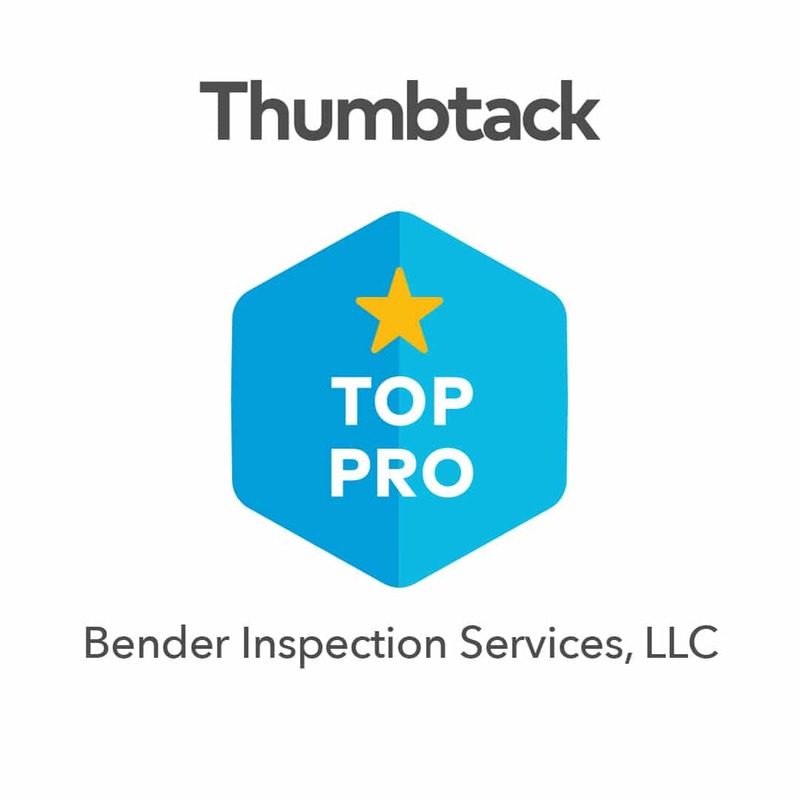 Bender Inspection Services is comfortable representing you. We work with a variety of clients to find problems before someone else does. Emotions can run high with buying and selling homes. We’ll get you a clear opinion with facts right at your fingertips. From roof to basement, we will check every system with optional water and radon testing available. More than that? We are trustworthy. Whether we are working with a real estate agent or a buyer or seller, you can count on us to put your interests first. Our home testing services are run through a licensed inspection lab. We’ll get you accurate answers fast. Our reports will be explained fully to our clients. Selling a property? Our thorough point system ensures we’ll catch a problem before a potential buyer does. Are you purchasing a new home in Avon? We’ll make sure you know what you are getting. Choose our optional water and radon testing to ensure your health and safety. Our licensed home inspections have kept countless real estate investments secure for home buyers and sellers. Simply put, we work for you and want your health and happiness. We partner with real estate agents, investors, and home owners. As our client, you should always bear in mind that buildings have issues. It is what it is. We know how to clearly report back to you with our results. We use a multi-step home inspector process to get you the results you need. Friendly inspectors will do an efficient and friendly walk-through of the property and examine the home and all major systems. Detailed notes will be taken along with photography and prepared for presentation. Our home inspection will examine issues like the roof and exterior, not just the inside of the building. Knowledgeable and well-equipped, our team is ready for any problem. We have cutting edge tools to make this process fast and comprehensive. Our licensed staff will inspect and assess heating and cooling units along with plumbing and water testing on request. We’ll look at the electrical system, too. When you use Bender, you’ll know what you’re getting fast. We know how to document. Detailed note taking, photography, and comments will all be provided to clients. You’ll have an expert’s opinion and counsel with our top rated response time and feedback. Bender services businesses and homes. Need to buy or sell? Let us handle catching potential problems with closing before you get there. We’ll keep your costs low and sales high. Are you buying a new home in Avon, Connecticut? Our home buyer evaluations are in-depth and honest. We know our state inside and out. The problems common to nearby residential properties are no match for our know-how. We have the latest trainings to make your new home inspection services affordable with fast solutions. We won’t use scare tactics when it comes to a property you love. At the end of the day, selling a home you love is stressful. We have represented endless home sellers and gotten the property ready for the market. Don’t get caught by a potential buyer’s real estate agent without seeing us first. Our customer service is friendly and knowledgeable. Call us today to find out more about how we can get your home market ready. Worried about radon? We can help–just ask. Radon testing and mitigation doesn’t have to be a nightmare. Our simple process and solutions use air samples gathered over a period of two or three days. Variations will be noted over this time. Weather, exhaust systems and other changes may impact radon testing results. If we discover high levels of radon in a home or business, we help find answers. We will never use scare tactics to hand you a costly bill. We also have water testing available on request. Our water sample tests will make sure your water quality is pure. Our top rated labs will check for issues like bacteria, lead and general safety. Your health is important to us. Whether well water or city water, we promise to protect the quality of your drinking water. Your lender may require certification of the water system before a loan is approved. Many issues can impact water testing. The age of the house and pipes, the location of the community, well issues, and general corrosion should be considered. Simple upgrades to well water systems or plumbing can have a big impact. We promise that once you have the answers, problems will be less intimidating. It’s just one more component of our top rated Avon home inspection services. 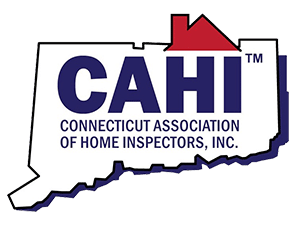 Why Choose Bender for Your Connecticut Home Inspection?